1 Regiment Alpine Ski Team is off to a flying start in Serre Chevalier competing at Ex SPARTAN HIKE. So far, the team has given a confident performance in the Individual Giant Slalom. Lt Lewis-Taylor led the way with a fourth place finish. Pte White, Pte Squires (both 12 Sqn) and LCpl Taylor (23 Sqn) finished well in 24th, 36th and 38th place respectively. The team has also had a great first two days of racing with the 4.5 relay and the 10k Classic with the females holding a strong performance attaining a fifth overall position. The men meanwhile came first in the 4.5 Relay and first in the 15k Classic. 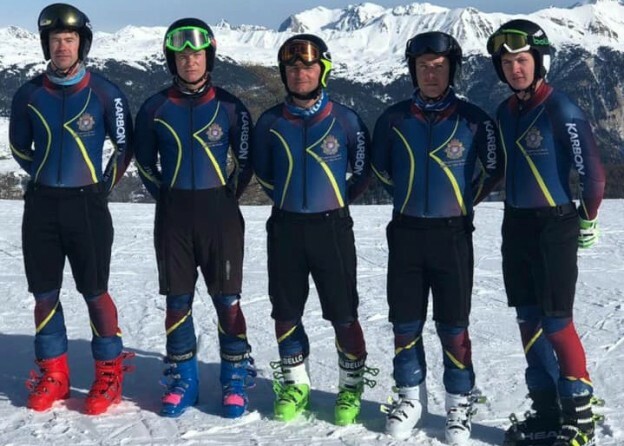 In the Team Giant Slalom, 1 Regt placed fourth overall (narrowly missing out on third by only 0.57s across six accumulated times). Meanwhile in the Super G, the team put up a good fight to finish fourth again. Individual congratulations to Pte White (12 Sqn) who managed to finish in the top 15. The team is now looking forward to the Downhill race, preceded by two downhill training days, where individuals will reach 70mph+ on skis as long as 215cm. Meanwhile, the 1 Regt Snowboarding team is currently deployed on Ex LOGISTIC BOARDER 19 in Flachau, Austria. The team is currently undertaking eight days of tuition in preparation for the competition next week.